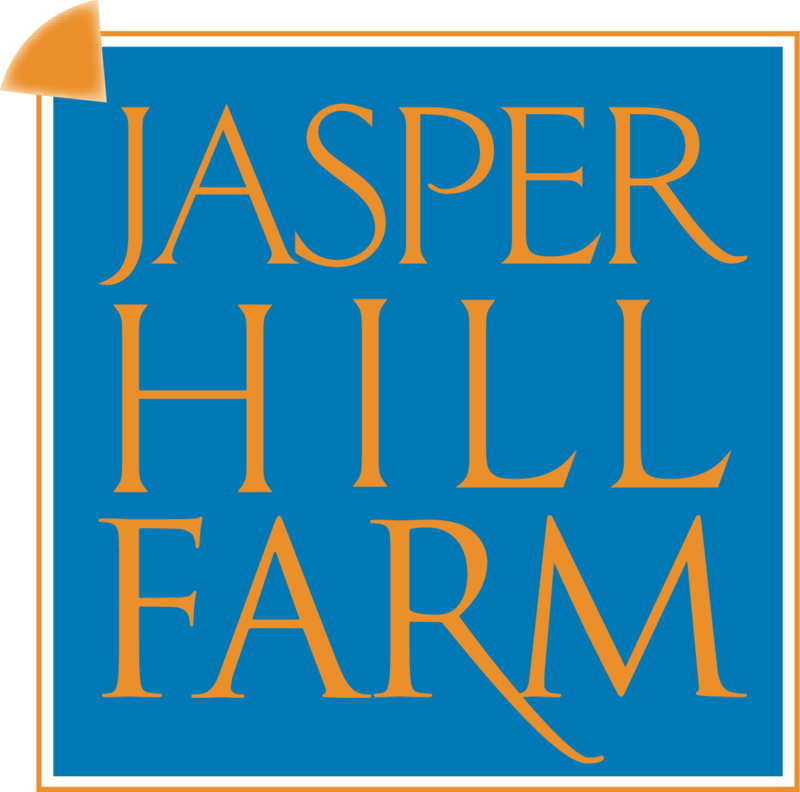 The Kehler family started Jasper Hill Farm in 2003 – the genesis of their effort to find meaningful work in a place they love. Their connection to the Northeast Kingdom of Vermont evolved from generations of their family visiting and living in Greensboro – a sleepy village on the edge of sparkling, secluded Caspian Lake. The verdant agricultural landscape of the area is at the core of its economic and cultural identity, typified by the small-scale family dairy farm. Unfortunately, today’s ever-increasing need to preserve agricultural soils and Vermont’s working landscape is likewise punctuated by the dairy farms’ struggle to compete with a national, commodity scale market. 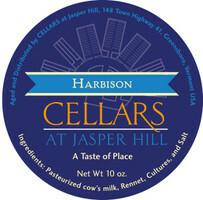 Jasper Hill Farm was imagined as a ‘value-added’ strategy for earning a dependable and fair return on high-quality milk – a model for small-scale profitability. The Kehlers quickly found that their achievement in finding meaningful work revealed a score of new challenges particular to the farmstead cheesemaker. 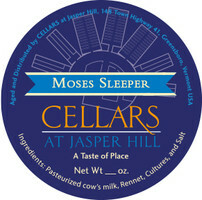 The most burdensome tasks at Jasper Hill turned up after the vat – cave work, sales administration and travel, packaging and shipping logistics – all crucial, though intensely time- consuming. Cellars at Jasper Hill is a piece of infrastructure they designed to help farms reach and succeed in a national marketplace: a bridge between small-scale production and large scale markets. The building itself is a network of seven underground vaults – a total of 22,000 square feet nestled beneath the pastures where Jasper Hill’s forty Ayrshire cows graze. Each cave rests at distinct temperature and humidity levels, calibrated for different cheese styles. Developing wheels undergo a customized testing, tasting and affinage schedule before getting wrapped-up when the perfect balance of flavors and texture are achieved. By offering a collection of professionally aged and marketed cheeses, Cellars at Jasper Hill allows its producers to focus on the most important aspects of their trade – quality milk production and cheesemaking technique. This focus on precision and specialization is the foundation of the Cellars aim to be the standard bearer for quality and innovation in the artisan cheese industry.